Fanboy Fail Friday! 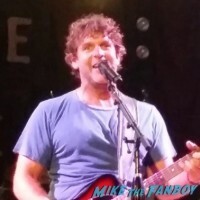 Dallas Watches As Country Singer Billy Currington Hides Behind A Tour Bus To Avoid Three Fans! Doh! mike April 15, 2016 Fanboy Fail Fridays!